Attention! This job posting is 504 days old and might be already filled. 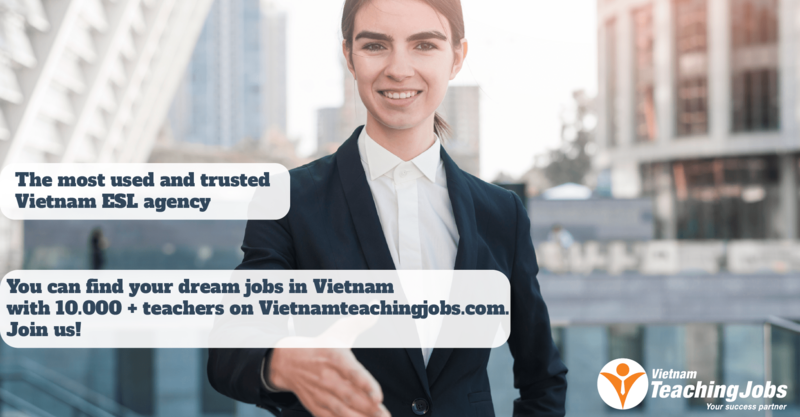 ICAN CAM LANGUAGE SCHOOL has 8 years working in Education & Training where we always try our best to give the teachers the most comfortable working environment with the best benefits. 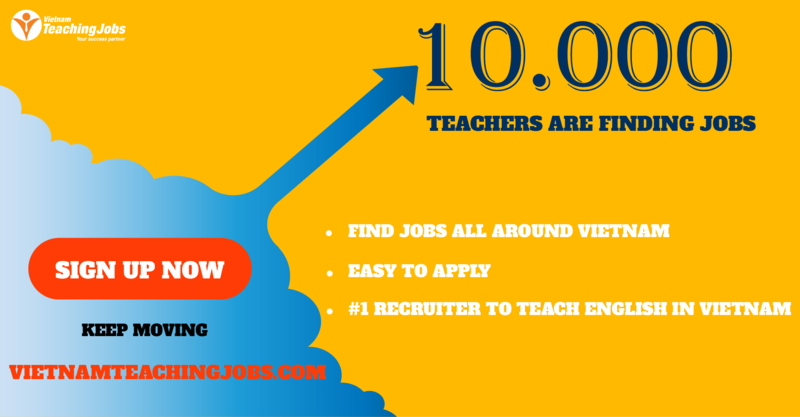 We are currently looking for qualified native English speaking teachers to teach in public schools in district 12, HCMC, Vietnam from December 15 th, 2017. Detailed lesson plans and flash cards are provided. 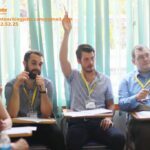 New Native teachers needed with 2000-2400 usd a month posted 6 days ago.